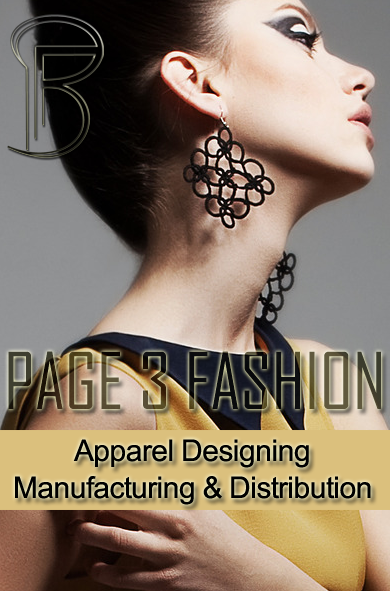 Plant Engineering South is a Mega Exhibition on Apparel & Clothing Industry. Once again this opportunity will provide a wide systematic platform for buyers and sellers from various segments of Apparel & Clothing Industry to meet, interact & do business. 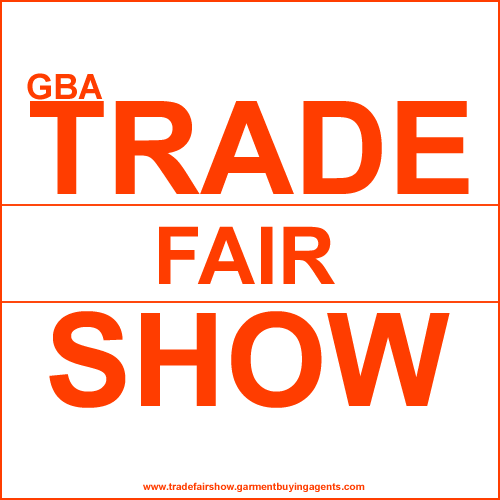 Trade Visitors - importers & exporters from all sectors of the textile machinery industry, including spinning, non-wovens, weaving, knitting, dyeing and finishing, garment making, testing, software as well as dyestuffs and chemicals & General Public are the target visitors. Ready made and knitted wear, Textile, yarns, accessories and auxiliary materials for tailoring, Companies offering services, software and equipment are the target exhibitors for Balkan Gate Apparel and Textile Exhibition. Unit 4/1, Skyline Place, Frenchs Forest Dc, Australia.